Finding a realtor that matches you and your personality can be trying sometimes. If you're wondering how to get started on this process then you've come to the right place. When choosing a realtor there are certain questions you need to ask. Do yourself a favor and go through an interviewing process. After all, you are "hiring" this person to sell your home or help you find the perfect home. Either way it's a big responsibility and shouldn't be taken lightly. Usually an agent will have a presentation for you, but make sure that you are asking questions as well. Ask how many homes they have sold in the area. How often they will communicate with you? How much experience do they have? Asking the right questions can reassure you that you're making the right decision. Go online and see what open houses are coming up. Visit the ones that are similar to your home or ones that are in your neighborhood. It will give you a feel for what will be happening with your home and you may even find an agent that you like. Don't be afraid to have questions ready for the agent hosting the open house as well. Even if they are a family friend, ask for referrals. Getting feedback from people who have worked with them is the best way of knowing how they will interact with you. Reading reviews about the agent is great too, but receiving spoken word can sometimes be better than what you find online. Go online and see how these agents are marketing their homes or even if they have an online presence. In our world today the internet controls almost all aspects of business, so if you have an agent without an online presence, then they may not be up to date on all the real estate market and trends. Call the other agents letting them know what you have decided. They may be appreciative of some constructive criticism. Once you let the agent of choice know what you have decided, set up a time with them to go over how the buying or selling process will move forward. A good agent will be in constant communication with you (within at least 24 hrs) and will always let you know what the next step is so that you are not left wondering. Just remember that the best agent for you is someone who will act professionally, listen to your questions and concerns and has knowledge about the market. Buying or selling a home can be a stressful and emotional process by itself, but picking the wrong agent can add to that frustration. Are you currently looking to interview an agent for the job of finding you a home or selling your current home? Then contact us so we can get you started. 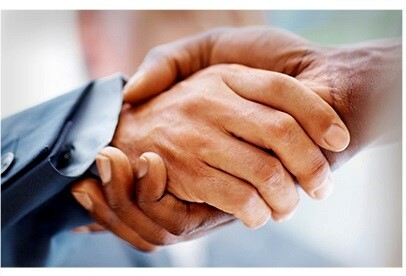 We have multiple agents on our team which allows us to be more qualified and diversified.  To learn more about the Hills Real Estate Team, please visit our "Meet the Team" pages.